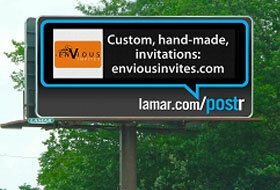 Baton Rouge, LA – May 3, 2012 – The Outdoor Advertising Association of America (OAAA) last night presented Baton Rouge-based Lamar Advertising Company (Nasdaq: LAMR) with a Gold OBIE Award for its Milwaukee Public Library billboard campaign. Winners were honored at the 70th annual OBIE Awards, held on the closing night of the 2012 TAB/OAAA Out of Home Media Conference & Marketing Expo in Miami Beach, FL. The OBIE Awards recognize outstanding out of home advertising campaigns. 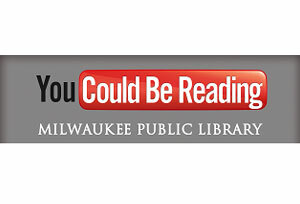 The Milwaukee Public Library billboards incorporated the look of popular social websites Facebook, Twitter and Youtube to remind Wisconsinites about the resources offered at their local library. 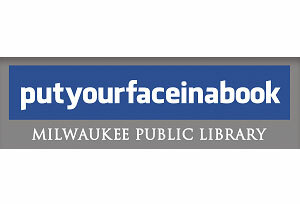 Ads encouraged citizens to “putyourfaceinabook” and try millions of characters, rather than only 140. 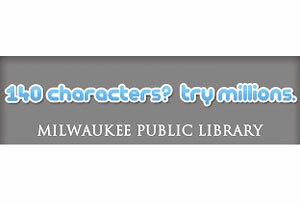 Lamar Advertising Company also donated space on digital billboards nationwide to run a public service campaign for 2012 National Library Week, using the designs originally developed for the Milwaukee Public Library.